March is National Nutrition Month: an opportunity for all of us to take a second look at those New Year’s resolutions we made about improving our diets, and continue to do something about it! There are countless reasons to focus on good nutrition, but with such high profile items on the list like “living longer” and “feeling great”, we may overlook some lower profile - but still very important - benefits that come from eating well. For example, did you know that what you eat (and what you don’t) can have an impact on the health of your teeth? And that’s not just because they’re the first thing food touches. You’re probably already aware that things like sugary soft drinks and candy aren’t good for your teeth, and they’re not encouraged as part of a healthy diet. 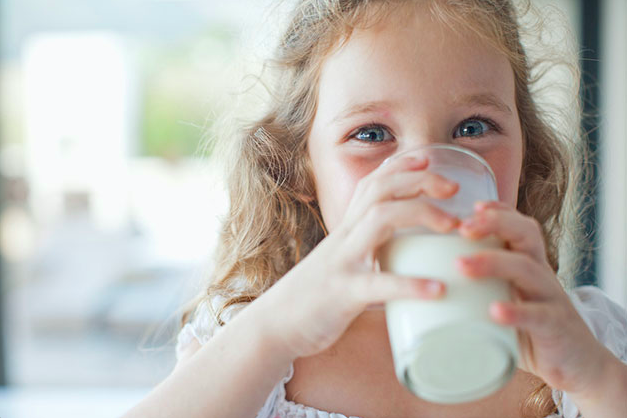 You knew you were going to see dairy on this list, and that’s because nearly all dairy products are loaded with calcium, one of the most important minerals for strong, healthy teeth. But, in addition to calcium, dairy products are also excellent sources of protein, which works with calcium to strengthen your teeth’s enamel. Unless you have a dairy intolerance or sensitivity, enjoy a tall, cold glass of milk now and then - your teeth will thank you. But that’s just the start! Cheese has been found to raise the pH level in your mouth, lowering your risk of tooth decay. And yogurt is loaded with beneficial bacteria which are great for your gums because they “crowd out” the harmful bacteria that tend to congregate at and below the gum line and cause both cavities and infection. Of course, flavored yogurts may contain a lot of sugar and many dairy foods have fat in them, so for the sake of your teeth, it’s not recommended to rely solely on milk, cheese, and yogurt. "There are countless reasons to focus on good nutrition, but with such high profile items on the list like “living longer” and “feeling great”, we may overlook some lower profile - but still very important - benefits that come from eating well." We’ve learned that dark, leafy greens are among the best things any of us can put in our bodies, whether we’re big fans of them or not. Among their myriad other benefits, these super foods like spinach, romaine lettuce, kale, and swiss chard, are loaded with vitamins and minerals including calcium. Better yet, they’re extremely low in calories, so you can eat a ton of them for the sake of your teeth and still maintain a moderate calorie intake. And, they’re highly versatile. If you’re not craving a salad, try throwing some baby spinach on top of your next homemade pizza or blending a handful into a delicious smoothy. Believe it or not, you won’t even taste it! Leafy greens aren’t the only vegetables that are great for your teeth, though. Carrots and celery are both excellent for similar reasons: while neither of them are quite as nutrient-packed as spinach or kale is, what they lack in vitamins and minerals they make up for in crunch. Cucumbers, radishes, and pretty much any other crunchy vegetable can help your teeth the same way. Chomping on crunchy vegetables naturally strengthens teeth, gums, and jaw muscles without putting undue pressure on teeth like hard or sticky candies can. The combination of crunchy, fibrous texture and a high water content particularly makes celery nature’s own toothbrush. 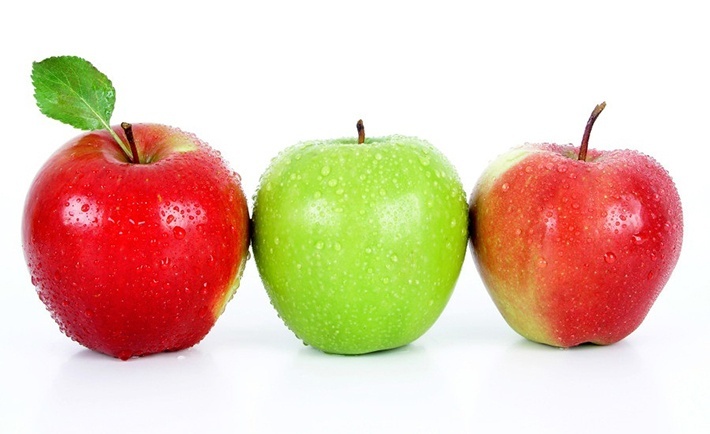 Moving right along to fruits, apples and other crunchy fruit choices can also be great for strengthening the teeth. Although, with fruit you do need to be aware that you’re introducing natural sugars to your mouth, so you shouldn’t make fruit the last thing you eat unless you’re going to be able to brush soon. Raisins are an interesting addition to the list because, although they’re naturally sweet, they don’t actually contain sugar in a form that encourages plaque development. More importantly, raisins are an excellent source of phytochemicals which seem to slow the growth of and even kill cavity-causing bacteria. 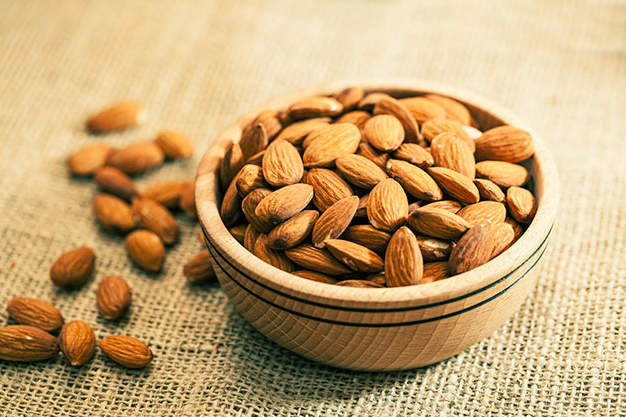 Although not technically a fruit, we should give honorable mention to almonds here as well. With loads of protein and calcium, no sugar to speak of, and a healthy crunch, almonds are a great choice for curing the munchies without harming your teeth. The age old standby for healthy beverages has to be water. There’s no getting around the fact that it makes up nearly 70% of your body and you need it to survive. It’s also calorie-free, can be paired with anything you’re eating, and provides the ultimate thirst quenching. Besides all of that, water is a fantastic cleaner. Every time you consume water, you’re rinsing off the surface of every tooth you have. It’s not a substitute for proper brushing and flossing, but it does its part in keeping the mouth lubricated and healthy. In fact, it’s difficult to imagine any drink being better for your teeth than water. However, tea is right up there. Specifically, a study conducted at the University of Illinois in Chicago found that people who rinsed their mouths with black tea for one minute, ten times a day, ended up with less and weaker plaque than those who did the same with water. Tea’s secret weapon is polyphenols - compounds found naturally in black and green teas - which slow the growth of cavity-causing bacteria. It’s important to note that unsweetened tea is key here. If you consume - or even rinse your mouth with - a large volume of sweet tea, you’ll find the polyphenols have their work cut out for them. Meat, eggs, and fish - all excellent sources of phosphorous, which works with calcium to remineralize enamel. Cranberries - another excellent source of polyphenols like tea, just be wary of highly sweetened juice blends. Sugarless gum - perhaps the perfect dessert after every meal, at least from an oral health perspective, because it encourages saliva formation, which neutralizes acid and effectively cleans teeth at the same time. Feel free to print this article out and bring it with you to the grocery store next time you go so you can be sure to load up your fridge with the best food choices for optimal oral health during National Nutrition Month! 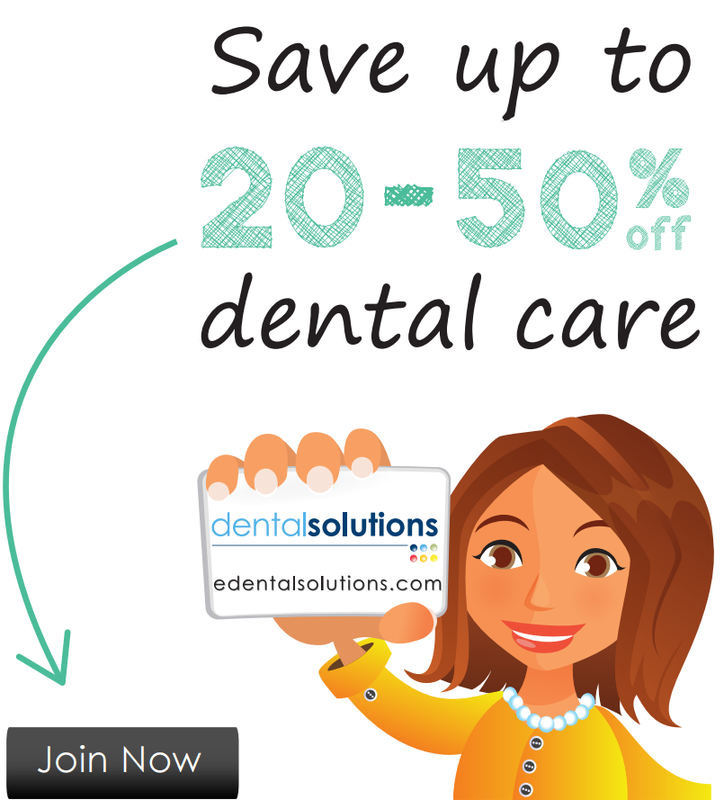 For other great dental tips, dive into more information in our oral health blog posts!